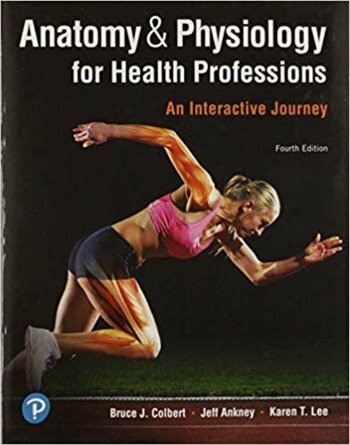 Abstract: Anatomy & Physiology for Health Professions: An Interactive Journey is a hands-?on, visually rich study companion guiding allied health and nursing students through human body systems and clinical applications. With a conversational tone, relatable analogies, and light humor, the authors provide an enjoyable read reinforcing lasting connections. The 4th edition presents the latest research and clinical applications in abnormal human A&P, plus new visual aids and practice opportunities. A student workbook, available separately, offers interactive exam prep resources, including concept maps and crossword puzzles.